Today we embark on a new adventure. 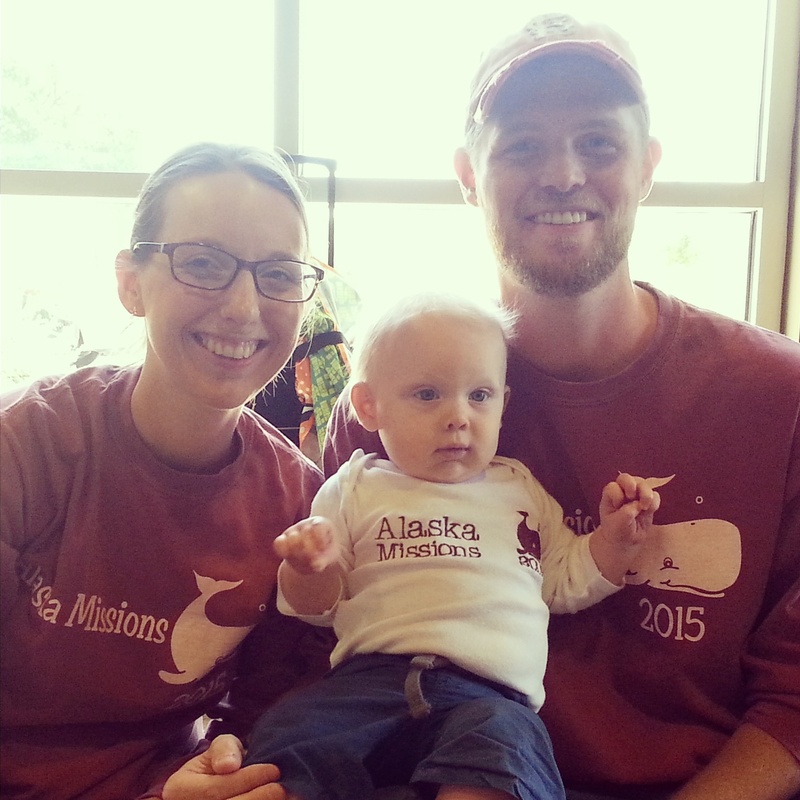 Our little family is headed to Kenai, Alaska to serve in the annual Salmon Frenzy. Josh and I worked with this wonderful ministry when we lived in Avoca and the Avoca Baptist Church has supported it by sending members for 5 years. While we know what to expect we also have no idea what to expect! Bringing along a 9 month old changes everything! It's not the whole house, but it's close. 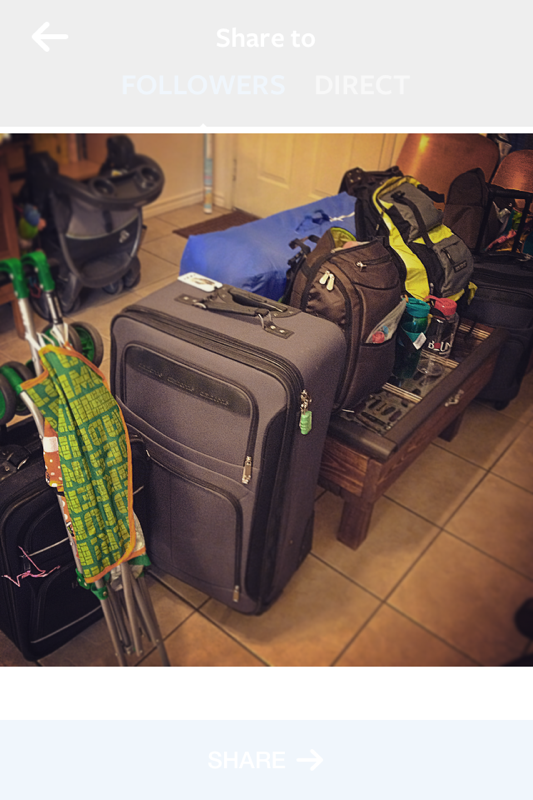 We know that God wants to use our family to serve him and so even though their is a good chance this trip could be very difficult and involve some tears (from Mom and Jonah) we are being obedient. 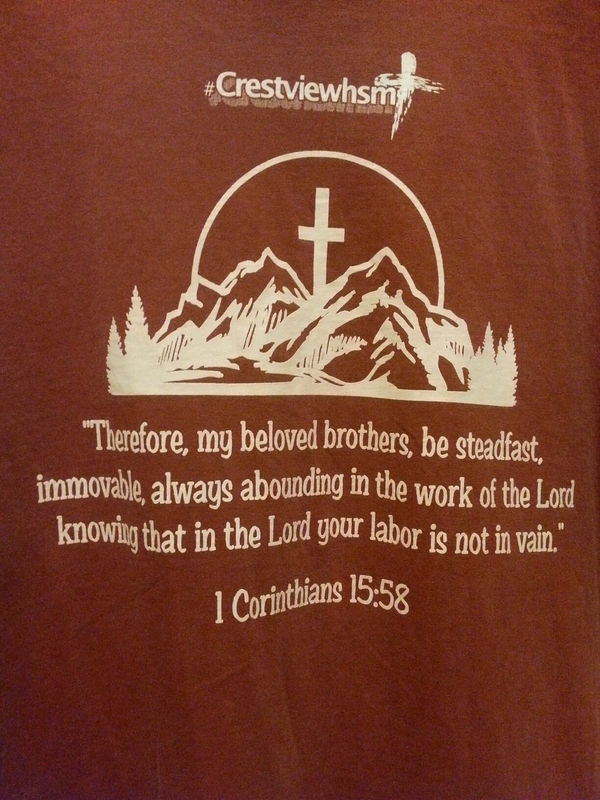 We are going to do the work of the Lord. The desire for this blog was always to be a way to show how God is using us to Move Mountains. We aren’t special people, we’re just obedient. God calls us each to certain tasks and right now he is calling us to Alaska. I don’t know where he might be calling you but it could be as close as next door or as far away as Africa. Wherever it is, don’t be afraid! You were created for this! Take the first step in obedience and go. Go out your front door and do something – anything. Sometimes all people need is to know that you care about them. Good Luck in your adventure because I’m really excited about mine!